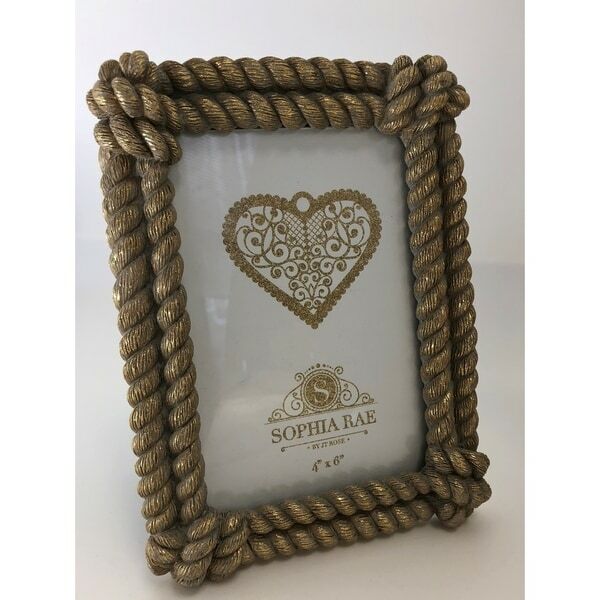 This rectangular frame has a rustic profile, but in dazzling in dusty gold, this 4 x 6 inch rope photo frame will be the perfect complement for any theme.. Great as a gift! Dimensions 4.0 In. X 0.5 In. X 6.0 In. Very Creative Idea of Putting Colored Birds On a Gray Toned Tree -Nature Pillow 17"x17"